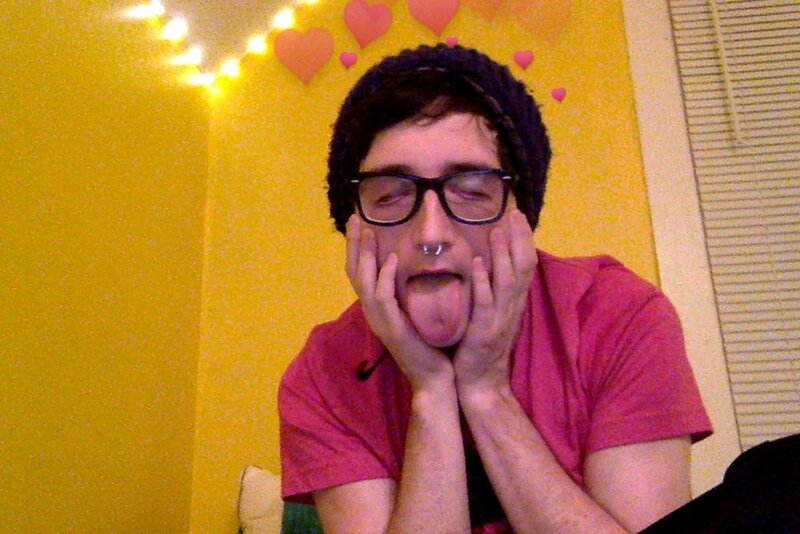 SNCKPCK on vinyl is finally here! a super limited run of some of my most favorite songs i have made. limited to 300 copies! grab your copy here. i just found this dog mug at a thrift store. it's my new favorite thing!!!!! "michael jordan we love u"
and you said "never give up hope and you'll be okay"